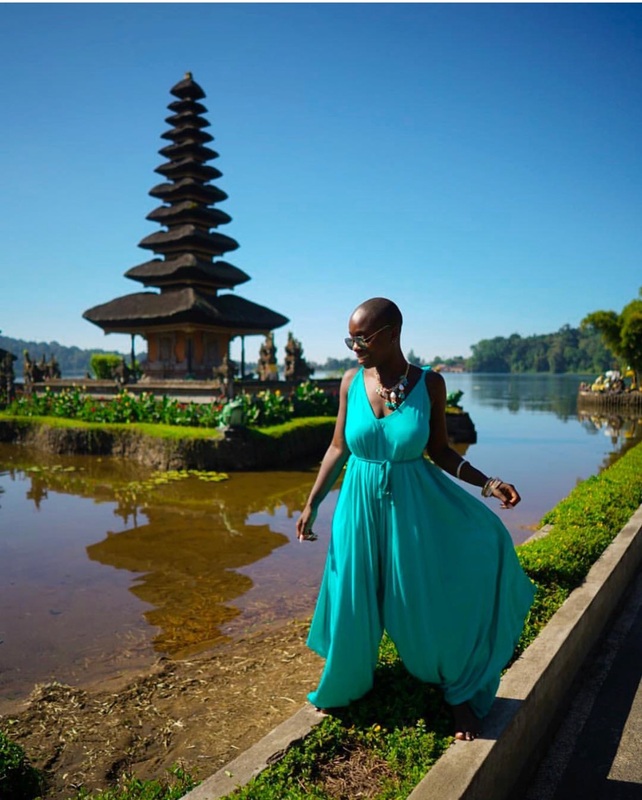 Follow me as I blog about my various journeys across the globe, making budget travel look luxurious! If you’ve read my blog post, Solo Travel Over Everything, then you’ve heard me mention some of this before and if you haven’t read it, read it now! Excursions! My travels would be much more, how do I say this ummm, BORING, without them. 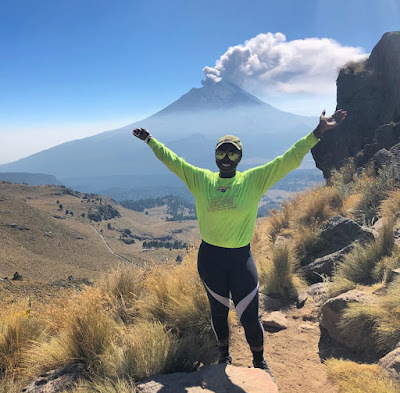 Excursions are an easy way for me to do something I enjoy, in a foreign country and to make personal connections all in one. As the lone ranger on the majority of my travel itineraries, it’s imperative for me to do things that bring me joy while away. 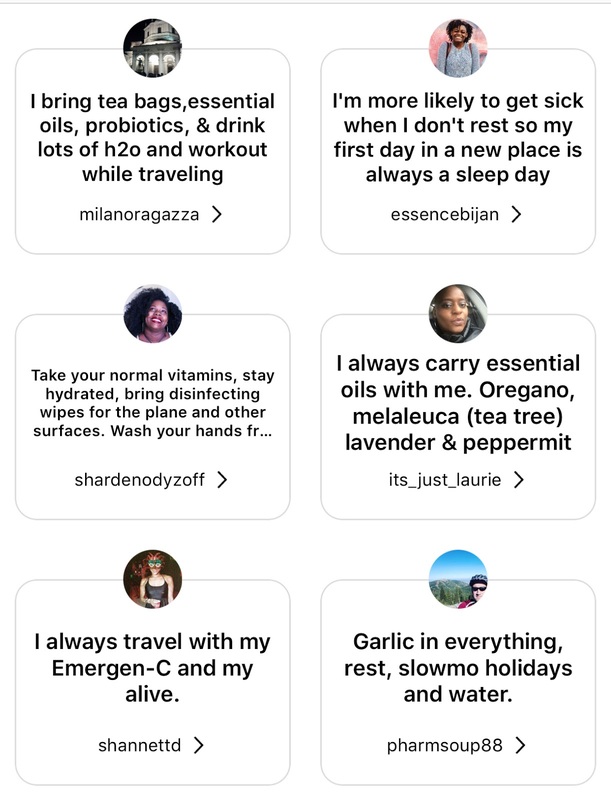 The options for things to do this day and age are limitless, so being able to cater to the many sides of my being (adventurer, foodie, lounger, humanitarian, etc.) is an absolute treat while I’m on vacation. There are two main sites I use to book these: AirBnb and Viator. I love them both for many different reasons and here’s why you should as well. 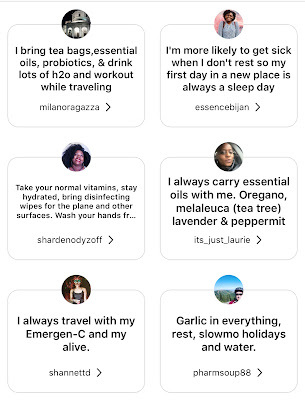 AirBnb has a separate platform within their site called Experiences. This allows you to have a certain encounter with a local that has something to offer within the city you’re visiting. It’s just like an excursion, but much more intimate and isn’t something that would take up your whole day. For example, while visiting Cancun this past June, I booked an experience in which I took a cooking class at a local restaurant. The host was a native of the Cancun area and had personal ties to this specific restaurant. My experience included being able to be in the cooking/prep areas with the cooking staff in which they showed me how to prepare the most popular items on their menu. The most recent experience I did was a hiking trip about an hour outside of Madrid. Myself and my best friend were accompanied by four other travelers on a 3 hour excursion that gave us a chance to be in nature and to see some great views of the Spanish countryside. Our host, Marco, was an excellent guide and he brought along a four-legged friend with him named Bob. The cool thing about Marco is that he goes to a local shelter and brings a different dog out with him on these trips so that they have the opportunity to get some fresh air, stretch their legs, and be outside the shelter for a few hours. How cool is that??? Again, I love “Experiences” because it truly gives you the opportunity to do something you love in a smaller group setting. And another thing is that it’s offered literally everywhere, all over the globe. I plan on trying a few at home, in NYC, before the year closes out, because I know it will offer me a chance to do something new and cool in my own city. Check out excursions here. Viator is a site I’ve been using since I first started my avid #solotravellife. I previously blogged about this as a reason that makes solo travel do-able. This platform offers your more grander tours/excursions/trips. Things like a full day tour of a city, a dinner boat cruise, a hot air balloon tour, or early morning access to a museum or temple are things you’d find on Viator. They even do airport transfers in most places, which has the potential to save you some coins depending on where you’re at in the world (because sometimes cabs are more expensive and Uber isn’t available in that particular area). 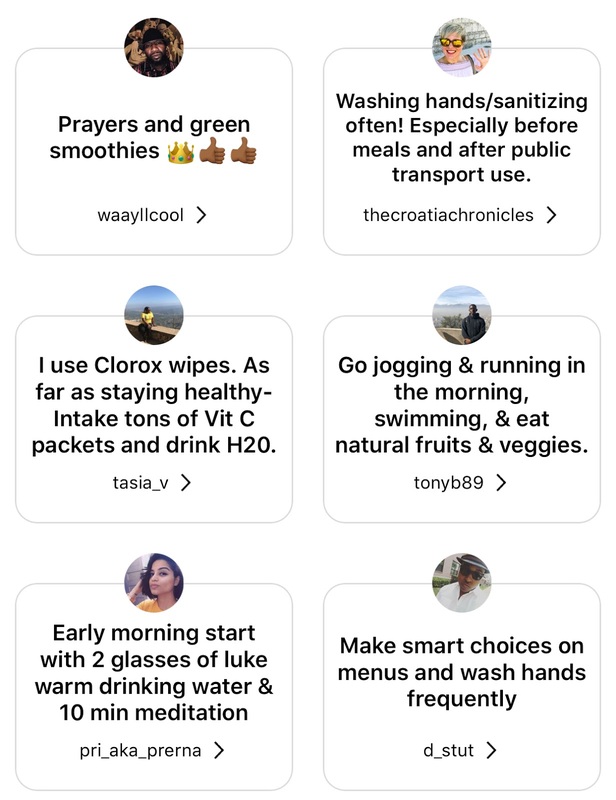 I implore you to check Viator out if you’re looking to spend more of your day out doing something, are looking for something super specific, and don’t mind being in bigger groups. I truly hope this information is helpful to any and everyone that reads this. These two platforms have been instrumental in making my travels amazing and I truly hope it does the same for you! So, have you used any of these websites to book activities while away? What kind of things interest you when abroad? Let me know below and of course thanks for reading! This is a post I never really foresaw myself talking about, but as we know art tends to imitate life. I'm overall a healthy person and probably catch the common cold 1-3 times a year, if that. Last week, in the midst of traveling to Los Angeles, California for the Labor Day holiday, I got sick...like real sick. Like I want my momma and my cats type of sick. I was totally fine prior to boarding, but about 3 hours into the flight I felt an itch in my throat and it was all downhill from there. Not even 24 hours of being at my destination and I was sitting in an urgent care office with a fever of 101 degrees and goosebumps all over my body. Strep throat was the evil little culprit and the doctor on duty said I more than likely caught it on the plane, since that was the origin of my symptoms. Do ya'll see all these goosebumps on my arm? Wild! Getting ill totally ruined my plans, as I physically was out of commission and could do nothing but lay down and wallow in my travel sickness. All I'm gonna say is thank the good Lord for antibiotics (or the people that made it, rather) because my throat was better within a day of taking the meds. So, here are 3 quick tips on ways to stay healthy while airborne. This one right here is self explanatory. Germs are every-freaking-where, so it's important to protect yourself, especially at locations that are prime breeding homes for germs. Once place in particular that you should do a nice clean down of is the airplane. That's right, bring those Clorox (or any other brand) wipes with you and go to town. Wiping the armrests, meal tray, entertainment screen will go a long way for germ killing. If you have a window seat, definitely clean off that window area before resting your head there. If you don't have disinfectant wipes, douse a napkin with sanitizer, and wipe that widow area down! The same goes for when getting to a hotel room in or my frequent case, an AirBnb. Any surface that you frequent should be wiped down, and Lysol spray should also be a friend that you carry with you. This is an easy way to build up your immune system prior to a trip, especially if you're taking a long flight. 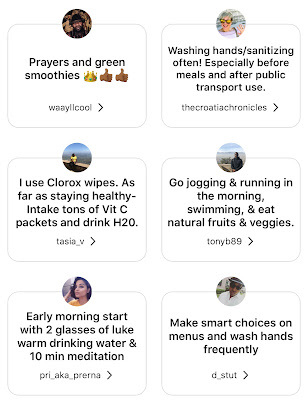 I take vitamins as a normal part of my daily regimen, because being in a room with kids all day, how dare I not safeguard myself again all the millions of germs bouncing off the classroom walls. Vitamins are also a great way to shield you from the world outside of the plane. 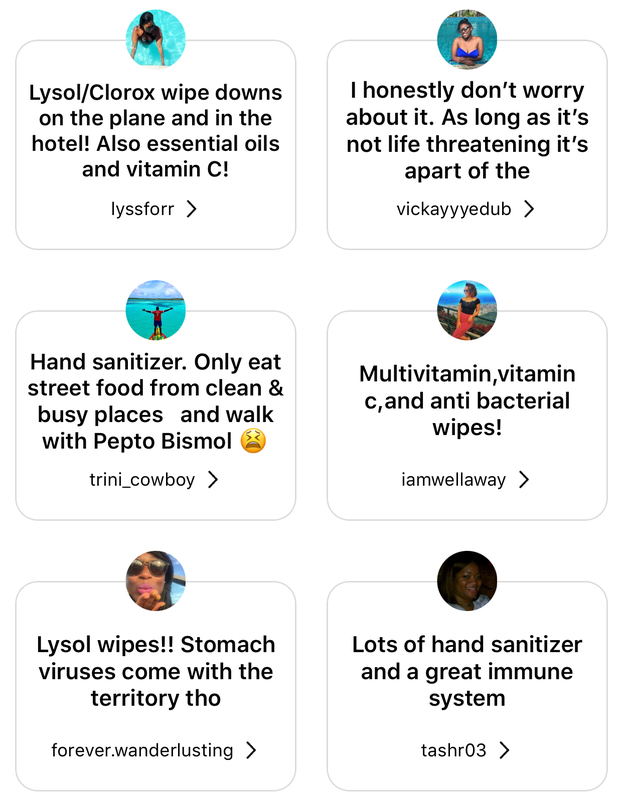 If you're not a person that takes vitamins on a daily basis, consider taking some a few days before your journey to boost your defenses against all the inevitable germs you'll encounter. Water is my BFF in my normal everyday world, and it should be yours too! No shade at all if it isn't your thing, but on a long flight, you should definitely increase your intake of H2O. After getting some water in, the next best thing is herbal tea (which I always carry with me in a ziplock bag on my travels). Due to a lack of humidity in the cabin air, our bodies are more susceptible to dehydration. 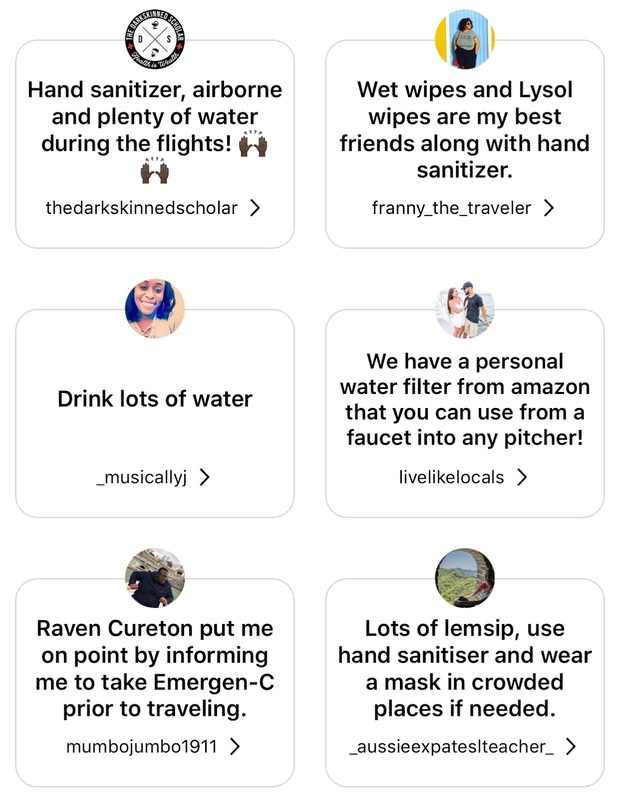 Now this isn't to say that if you don't drink a glass or two of water while flying that you'll get sick or die from dehydro. Not at all. But I guarantee that it will make you feel better and prevent that awful cotton mouth that tends to happen post trip. So there you have it friends. Now as you know, these aren't the only ways, but what I think help and what have worked for me all these years. 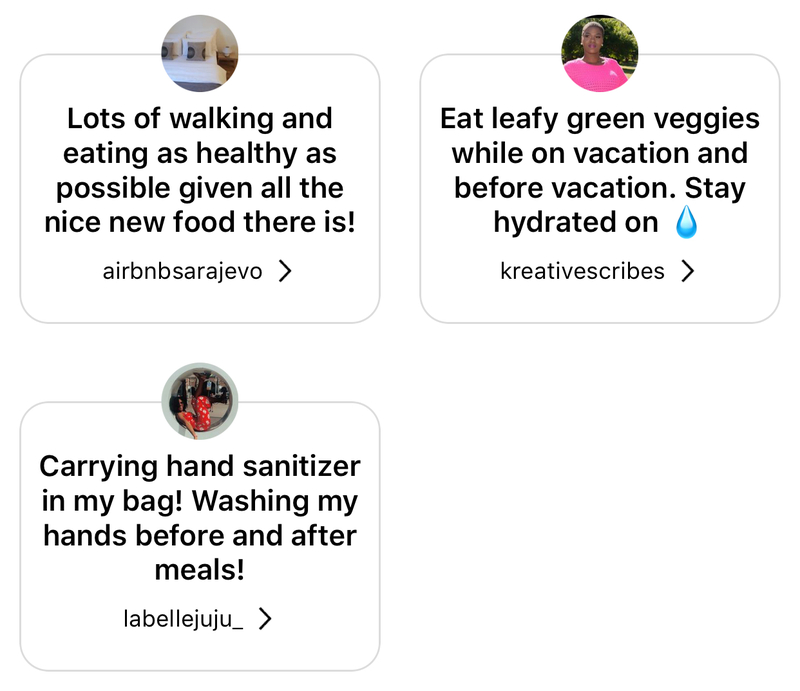 Below you'll find some tips from my wonderful Instagram follower-friends on how to not just stay healthy while on the plane but traveling period. I hope this post was helpful to you and major thanks to all that offered their input via your responses. Have you ever gotten sick while traveling? Any other tips not mentioned here? Let's talk about it below and of course, thanks so much for reading. Let's be all the way real. Who can resist a deal? It becomes even sweeter when it's a deal on a flight. Being a full time teacher means my dates are pretty set around major holidays and peak travel dates for when I take my trips. Prices are always at their highest during Thanksgiving, Christmas, and Spring Break, so I'm always on the hunt for a way to save a few coins. Here are the 3 sites I use to try when trying to get away for the low-low. I absolutely adore Google Flights because there are so many ways you can tweak your search to find something in your price range. So lets say my range is $400 for a roundtrip ticket and I want to go to the Caribbean. But let's also say that you aren't choosey and don't have a particular island you want to visit, all you know is that you want that beach view with a Bahama Mama in your hand at all times. With GF you can plug in your dates, your departure airport, type in your region, and wha-la! A list of places will come up. From there, you can then adjust your preferences for how much you're willing to pay, non-stop vs. connecting flights, and even adjust your departure/return times. Just typing in the region gives you a list of options in that area. 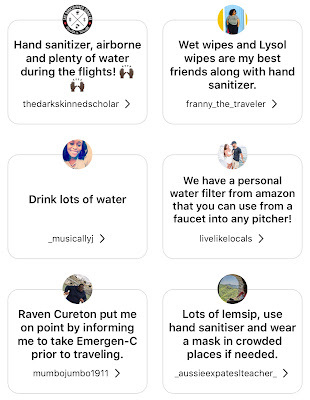 At the top, you see the additional filters you can place to really get the ideal flight for you. Any region is fair play to type in: South America, Europe, Asia, Midwest (USA), Africa, etc. I really appreciate this, because I'm someone at that isn't really particular on where I go, as I want to see new places every chance I get. This tool is perfect for those with the same mindset. There are also options for those not locked down to particular dates to get away. Similarly to the type of search as above, you can plug in your region (or leave it blank for more options), but then choose the flexible dates option. 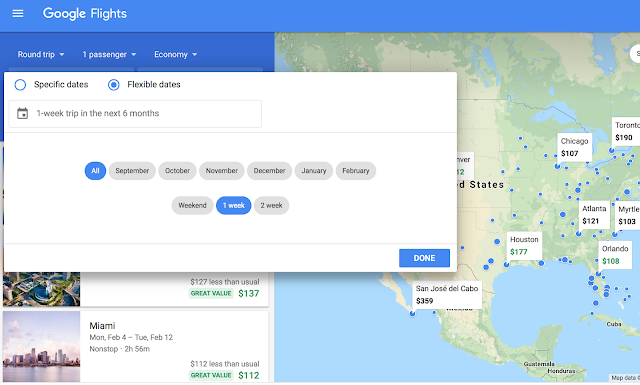 Flexible dates option on Google Flights. Much better choice for snagging a cheap ticket. 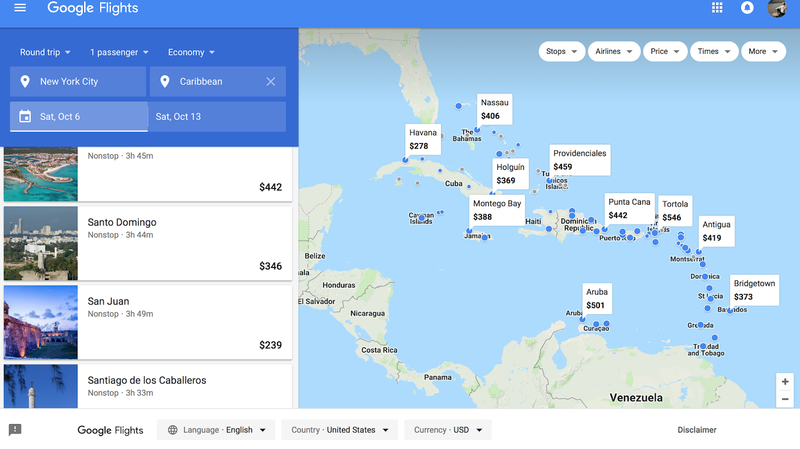 This tool provides a better option for a cheaper ticket, because it's essentially feeding you the absolute lowest prices for any given destination. I enjoy using Skyscanner, because of its interface. Albeit, it does things similar to Google Flights, in terms of the ways you can search flights, it present the information in a very user friendly way. Doing a search, where your destination isn't specified (literally, you can type in the word 'everywhere' in the destination box) presents all the places you can travel in order from least to greatest ticket price. It also groups the results by country, if there so happens to be multiple cities in that country you can fly to. Search results with 'Everywhere' as the destination. You can click the drop down arrow to view all the places within that country (or region) that you can travel to. Another option on Skyscanner is to search a specific destination region, or everywhere, but filter the search by the cheapest month. This, of course, yields better options, because you're going to be given all the cheapest prices. 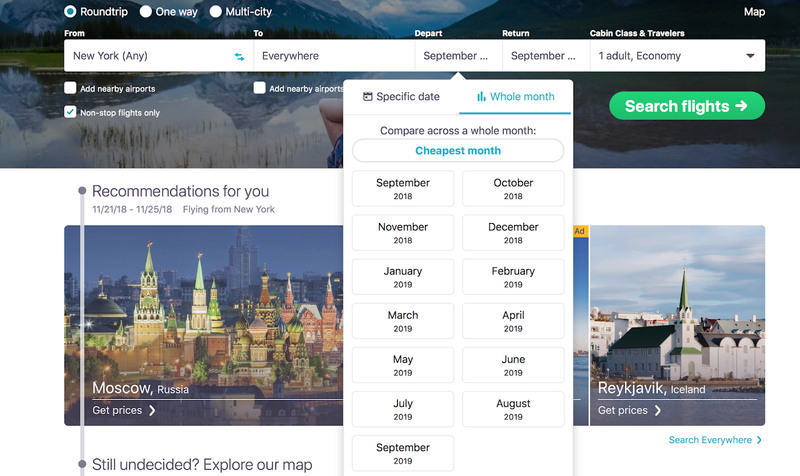 By clicking the 'Whole month' option, you can then have it show you the cheapest month to travel, or click on a particular month you want to fly out, and it will show all the results based on that month. The cool thing about this tool is that it searches all the up until the next year. So searching now, September 2018, I can do searches all the way until September 2019. 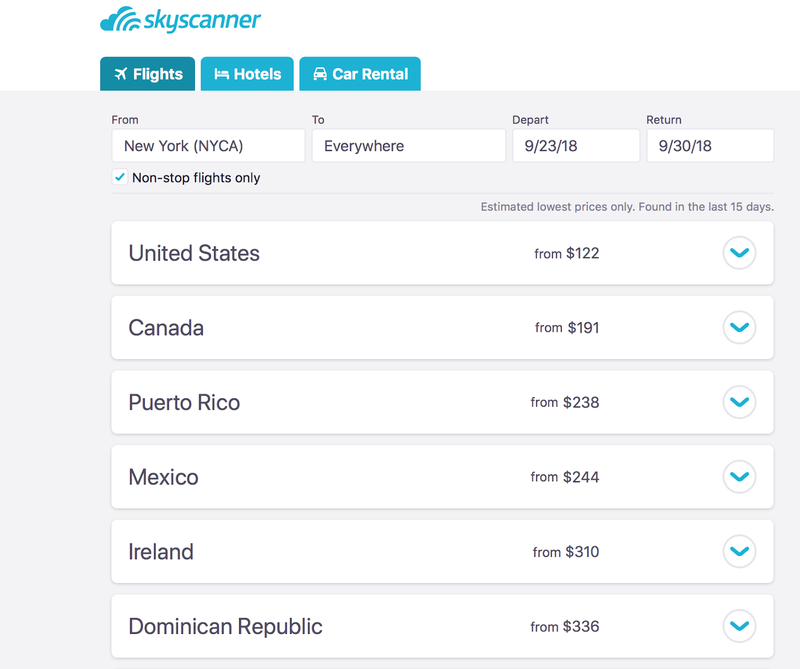 I recommend Skyscanner as another tool to compare flights, but again, it presents the information is such a clean way and it's super easy to see all of your options in order of cost. 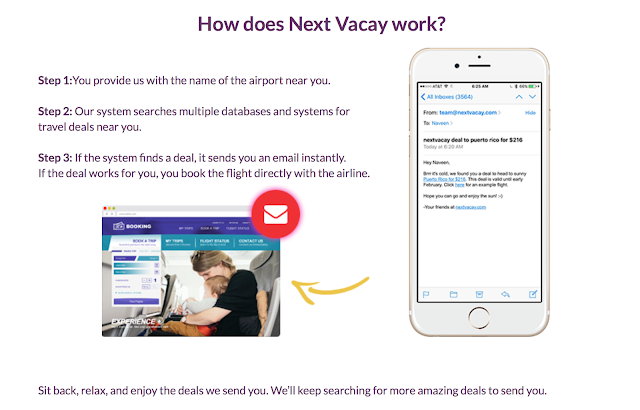 Next Vacay is membership based site that sends out email alerts to its users based on flight deals from the airport they designate is closest to them. And when I say deals, I mean DEALS. Steal prices for places domestically, but mostly internationally. These are usually deals that don't last too long (typically 24-72 hours), but an email is sent to you on where the destination is and the time frame for which the travel is. The thing I appreciate is that this site is truly a labor of love from a husband & wife duo that reside in Atlanta. In 2013 the husband, Naveen found a $300 flight to India (that normally costs $1500). Since then, they've been hooked to scouring the internet for rock bottom prices and have decided to share there skills with the masses. Read their story and how the site works right here, it tells you all about them and more details on how the site works. I've used Next Vacay several times over the years when there were offers I simply couldn't refuse ::ahem:: a $300 one way ticket to Sweden during Christmas, yes please take my money! 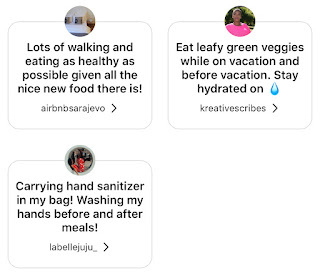 Next Vacay costs a mere $25 per year but you do a free trial month before committing to the yearly subscription. In my opinion, they are being super modest by charging such a low fee for this service. The amount of money saved by just booking one trip through a deal they can find for you far supersedes twenty-five bucks. Another example of a daily email. 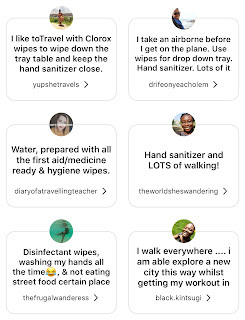 IF YOU ARE A PERSON THAT WANTS TO TRAVEL MORE/ALREADY TRAVELS AND DOESN'T WANT TO BREAK THE BANK, SIGN UP FOR THIS SITE NOW! Yes, I really had to put it in all caps, because it's just that good. I'm telling you, you won't regret it. Do you use any of these sites or are any of them new to you? Do you plan on checking any of these out? Also don't forget to drop me a line on here, Facebook, or Instagram to let me know if you have found a deal. Thanks so much for reading and if you like what you read, please share it with others via the easy buttons below! Take care and happy traveling!! As someone that's on the go quite often, I have a bunch of things I can't do without. 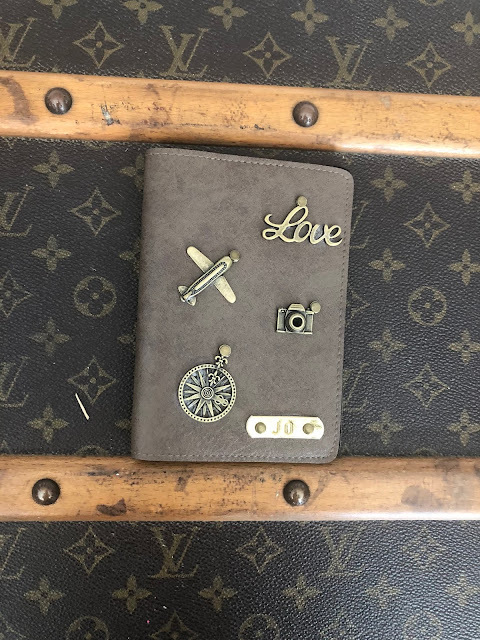 As a seasoned traveler, these are some items I'll never leave home without. Not on my technical list (because when traveling domestically, it's not necessary), but it's def worth a mention. When you're country hopping, this little book is your only way in and only way out. Hence the reason it's so doggone important. When I'm on the road internationally, I always keep in inside of the bag or purse I use when I'm in transit. I never take it out during my daily excursions, unless if absolutely necessary. That way I always know where it's at and it minimizes my freak out sessions trying to figure out it's location. Coming in as numero uno, this is an essential travel tool for when on the go. From updating social media, to texting with friends/family, and taking photos, I don't want to miss a beat when I'm out and about. Doing these things simultaneously is a drainer on this iPhone battery. As someone that is often in foreign land solo, I can't and won't risk having my phone dead. Not being able to use essential things such as WhatsApp or Google Maps is not an option for me. If you're a traveler or about to become one you better go ahead and get you one of these babies! 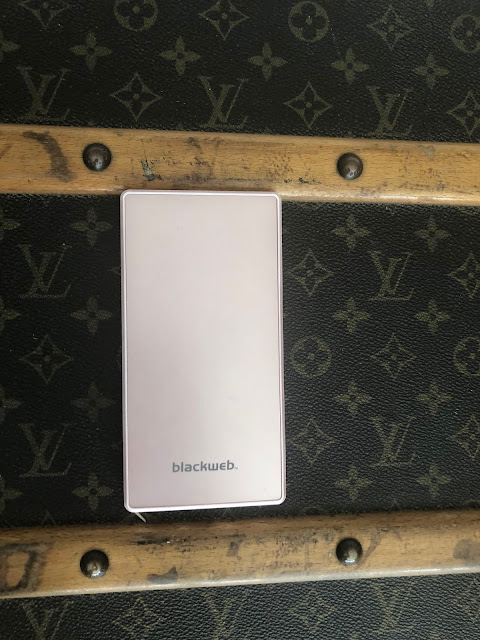 Check out this link for the powerbank that I use, which comes in different colors. I was debating whether or not to put this as number one, because this is one thing I truly cannot live without. Ever. EVER. (One of my students even got me a few of these as my Christmas gift, because he recognized the obsession was real). When traveling (and in normal life) I always have 1-3 of these babies in a bag, jacket, suitcase, pants pocket, etc. Because God forbid I loose one and don't have a backup! Baby Lips comes in a variety of shades, but I use the "Quenched" one, because its clear and gets the job done. It's super cheap on Amazon ($1.99 as an add-on item), so check it out here! Being alone is not an excuse for me to get a dope picture. There are many times when I don't have the luxury of having someone take my photo. And to be honest, most times it's better I take it myself, because I know what I want/am looking for. Hereingoes....dun-dun-da-da...the tripod/selfie stick combo! I love this little tool, because not only can I mount my phone on here, but it also comes with a bluetooth remote for which I can snap, snap away. I scout a place I want to get the shot, place my phone on the mount, pose and click the remote hiding somewhere in my hand. It's super compact, lightweight and helps me to get the job done. I'm telling you, this makes traveling alone + capturing a great shot effortless! If you want to use this stick with solely a cellphone, click this link for the one that I use. If you have have a GoPro and want to use it interchangeably for that device and your cellphone, then this is the one that you need! 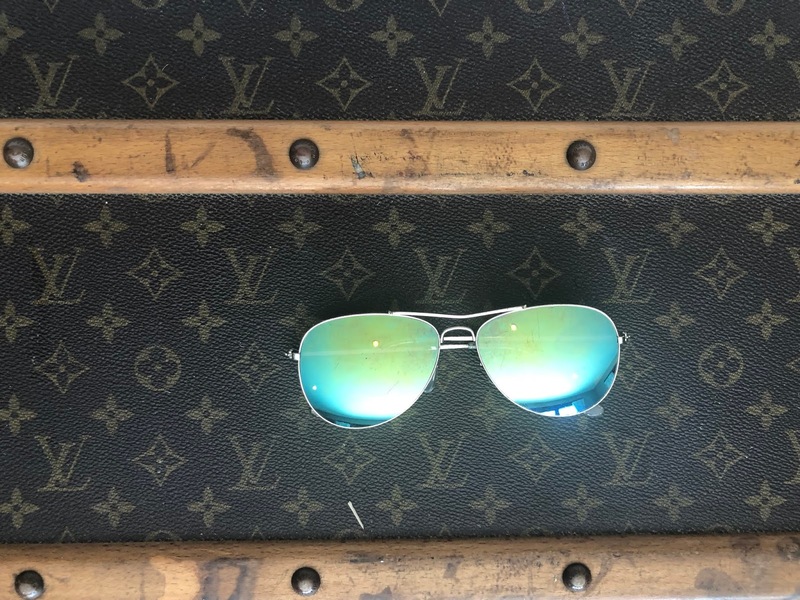 Sunglasses are the one accessory I can't live without and its super simple why. I hate the sun being and my eyes, and I love the way I look in aviators (other shapes too, but the a-vee's are my fav). I got these pair from Aldo Shoes about 3 years ago (yes, I've held on to these for 3 whole years), but I tend to get all my others off the streets of NYC, where I can bargain for them. There are many instances where I'll have some downtime while at a beach, restaurant, or waiting for a flight. For me, this is the perfect time to get my thoughts down on paper. I enjoy being able to look back on my journeys to see what I was feeling, thinking, seeing, smelling when I was writing. It's a great way to get out what's on my mind and gives me memories to last forever. 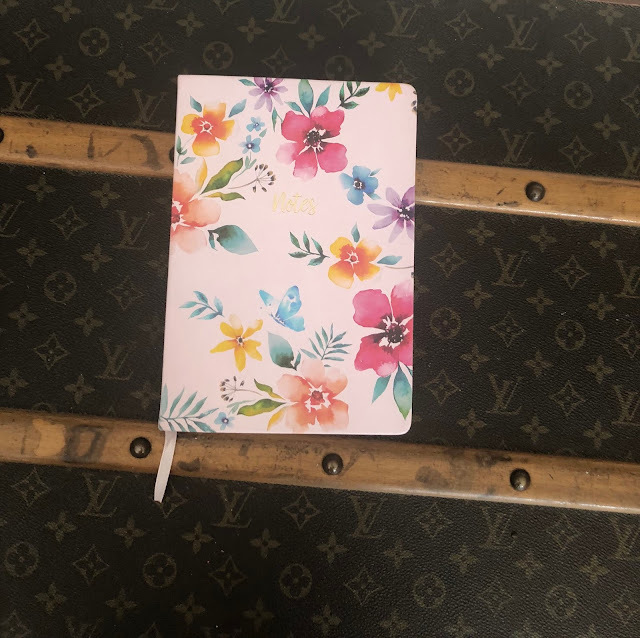 I tend to get my journals from Marshalls/TJ Maxx, because they have an assortment of them. It also takes way too long of a process, because there's so many to choose from and it's always hard for me to choose from all the pretty covers they have. 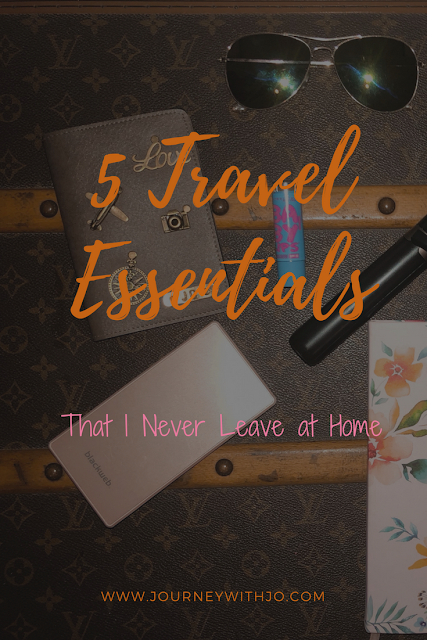 ** Undoubtedly, there are other things I travel with that make my life easier, but these 5 are my essentials and I'm never, ever leaving home without them. 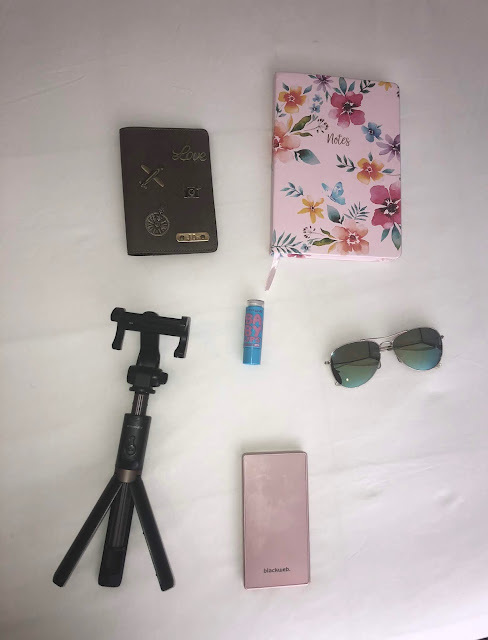 What are some must haves you can't leave at home without when hitting the road? Let's chat! Let me know below. Another no-so-shamless plug for this tripod. Who needs a cameraman? Not me! I can't believe I finally made it out here! China, I can say that I've touched your soil. Years prior, coming to China was a thought I could never fathom. Believe it or not, I used to be vehemently afraid to fly. Yes...me! One of my motivations for visiting Beijing...The Great Wall! Growing up, I used to get panic attacks when I thought about flights. Yes, I've had my fair share of flights as a youth, but it was always a struggle. I always said if a flight was longer than 3 hours, then I couldn't do it. I made peace with myself at a young age that parts of the world was going to be off limits to me simply because of flight time. Fast forward many years later, and that time has absolutely no bearing to me on whether or not I will see a certain place. I didn't have too many expectations prior to coming to China. The main reason for my coming here was as an entry point to Southeast Asia. I decided to go with Beijing, because I figure I could knockout the Great Wall since I'd be coming here. Surprisingly (inset sarcasm) I stayed at an AirBnb, located in one of Beijing's residential areas. Everything was fine with this place and our overall trip, until our last few hours in the country, when I was startled by a very disturbing message from our host. Long story short she didn't follow the proper measures to register us with the local authorities, and they found out we were staying there undocumented. We had to spend our last night at a local hotel (paid by the host) in order to avoid an unpleasant encounter with law enforcement. This situation was crazy, to say the least (and sounds much calmer here than what it actually was). It really put a damper on my last day, because half of it was spent dealing with this fiasco. 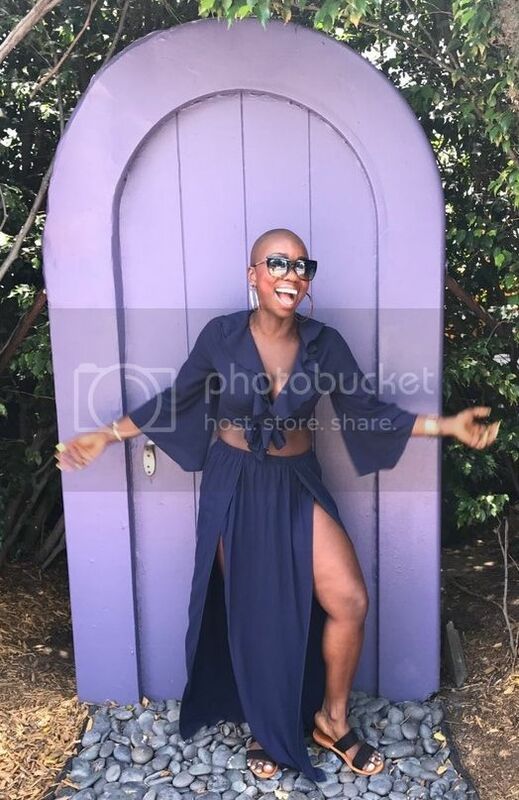 Another thing worth noting that any attention I've received while abroad was magnified times 1000 in this country, and it's undoubtedly because I'm black. I'm totally OK with garnering attention, after all, it happens frequently in my everyday life, but the one received here was on a whole other level. For three days literally almost every person we passed did a double take, tried to sneak pictures of us, or outright asked to take a photo of or with us. Upon asking a local what they fascination with us was, we were told that many of the people (especially in the tourists areas) weren't natives of Beijing. A lot of them were on vacation as well, coming from various parts of the country. It was explained to us that many of these people have never seen people that looks like us, which is why they acted in that manner. It should also go with saying that there were some people that actually had manners and asked politely to take pictures with us. Because of the way our trip ended with the AirBnb fiasco and stared at (or dismissed) almost everywhere we went, made this trip simply OK. I'm more than glad that I came, because I got to see so many historically sights, but it's a place I'd be OK with not visiting again. There are other places in China on my list for sure and I'm certain that I will get there in the near future. Check out some photos below of my time in Beijing! Have you been to Beijing? Any other parts of China? Have any desire to visit this country? Welcome! I'm Jo. A New York City educator that loves to explore the world. Not only do I love to travel, but I enjoy doing it on a budget and exploring places to the beat of my own drum. 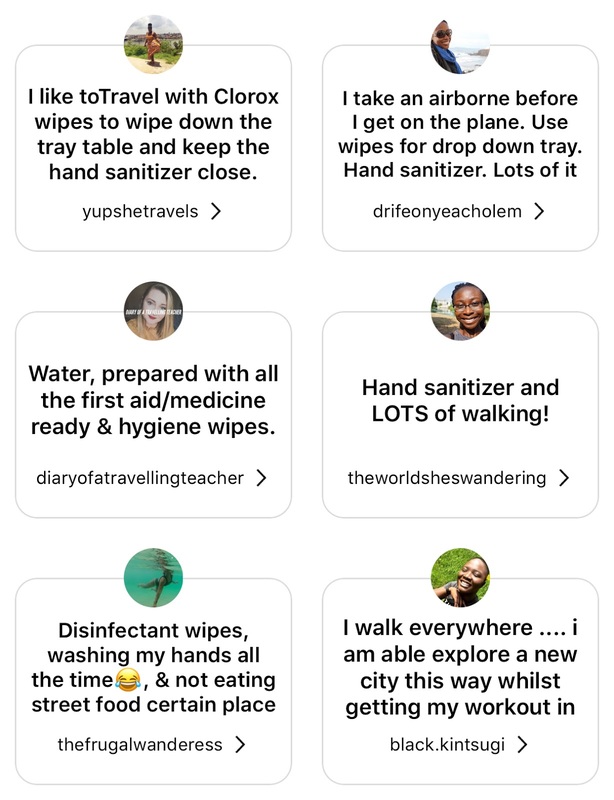 Follow me as I journey to different places around the globe!